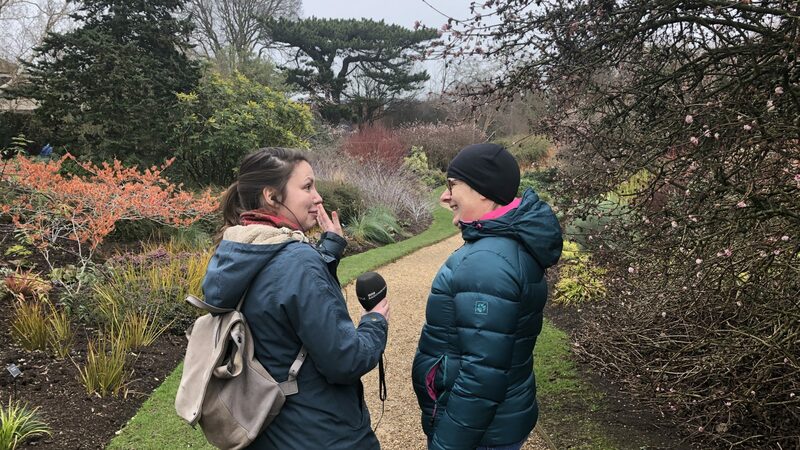 BBC Radio Cambridgeshire's Anna Perrott takes a tour around the Winter Garden with our Head of Horticulture Sally Petitt. 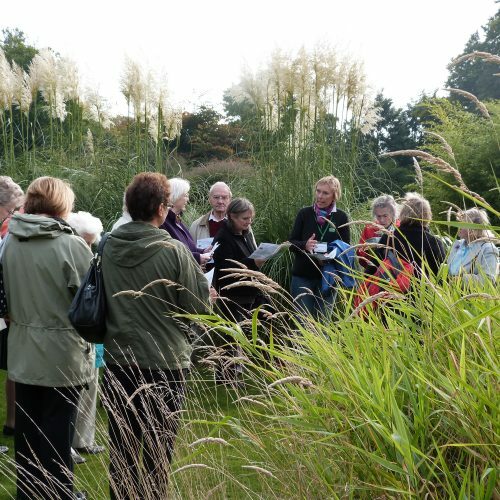 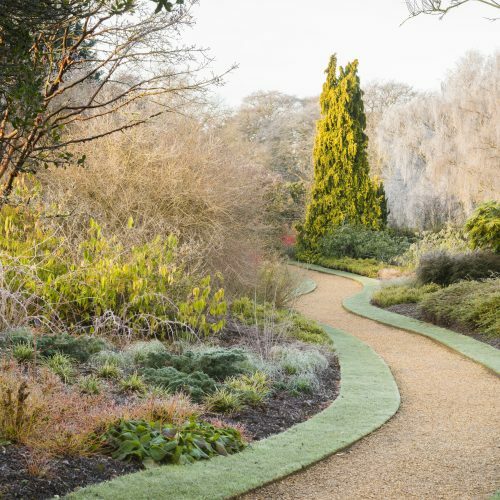 NEW for Winter 2018-19 - seasonal highlight group tours, followed by hot drink and cake in the Garden Café. 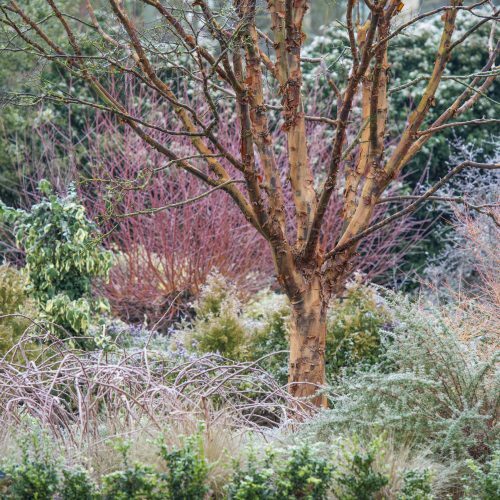 A masterclass of colour, scent, structure and flower.